In the Malay community, traditional food packaging is made from a variety of natural ingredients / leaves. The interesting aspect of Malay cakes in the Malay Archipelago is the type of leaves used to wrap food. Examples of leaves used are: banana leaf, upih pinang, baharu leaves, ketapang leaves, yam leaves, pandanus leaves, coconut leaves and rubber tree leaves. However, among these ingredients, banana leaves are very popular and most widely used as wrappers for some Malay food and cakes as wrappers. Uniquely, each type of cake has its own packaging and technique methods, even using the same material from the wrapping material. More unique are some traditional kueh that use coconut leaf and have to go through the woven process to make cone or casing. This privilege requires a skill not everyone, especially this generation. He should be taught this knowledge of woven art / wrapping and the cultural elements behind him will be transferred to a new generation. If not preserved, the country will lose its cultural identity. Modern packaging are using plastic and PVC materials threatens our culture and yet this material will worsen the quality of environmental pollution if the disposal of this waste is not properly managed. In order to pursue this traditional culture, the community is encouraged to plant trees that can be used as packaging of this tradition, around the house and yet contributed for environmental sustainability. OSMAN, Mhd Nor; ABDULLAH, Anwar Fikri; AB GHANI, Muhamad Abdul Aziz. Sustainable Housing Landscape Concept as a Source of Wrapping Materials for Preserving Culture Activities in Malay Traditional Food. IDEALOGY, [S.l. ], v. 3, n. 2, p. 263-274, sep. 2018. ISSN 2550-214X. 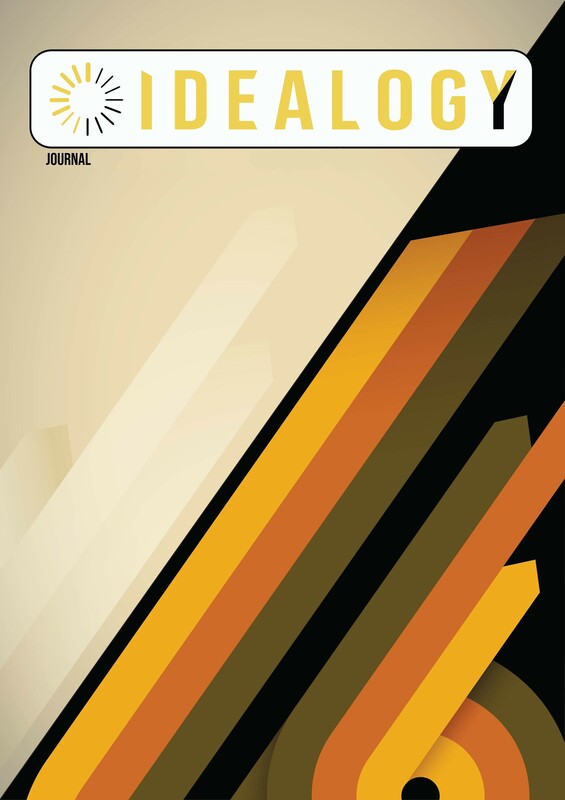 Available at: <http://idealogyjournal.com/ojs/index.php/idealogy/article/view/84>. Date accessed: 18 apr. 2019.